Following the introduction in 2014 of the Circularis with the in-house developed hand-wound calibre MSH01, at Baselworld 2016 the single-hand watch specialist MeisterSinger unveiled a further development of that movement with the automatic MSA01 equipped with a rotor winding mechanism which uses a circling tungsten weight to wind the two barrels. 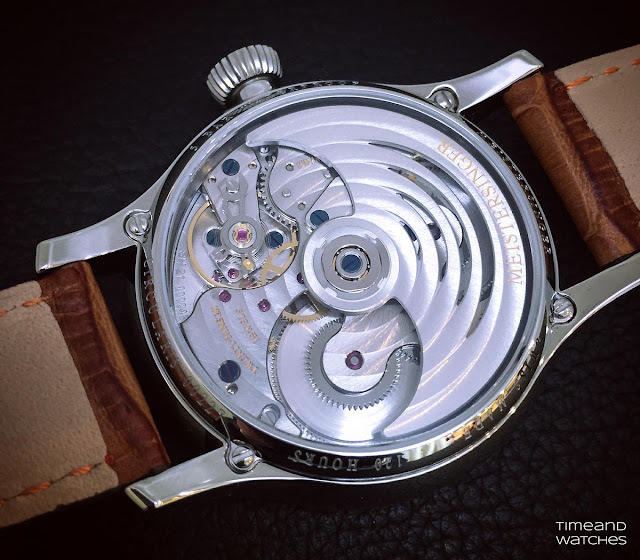 This new automatic calibre represents a key step for MeisterSinger towards a whole movement family designed specifically for its single-hand watches. The first model powered by the MSA01 is the Circularis Automatic. The classic MeisterSinger face has been enhanced with new details like the applied hour digits and the Super-LumiNova coating used for the single hand and the small metal-plated index markers. The new Circularis Automatic displays the date as well as the time. 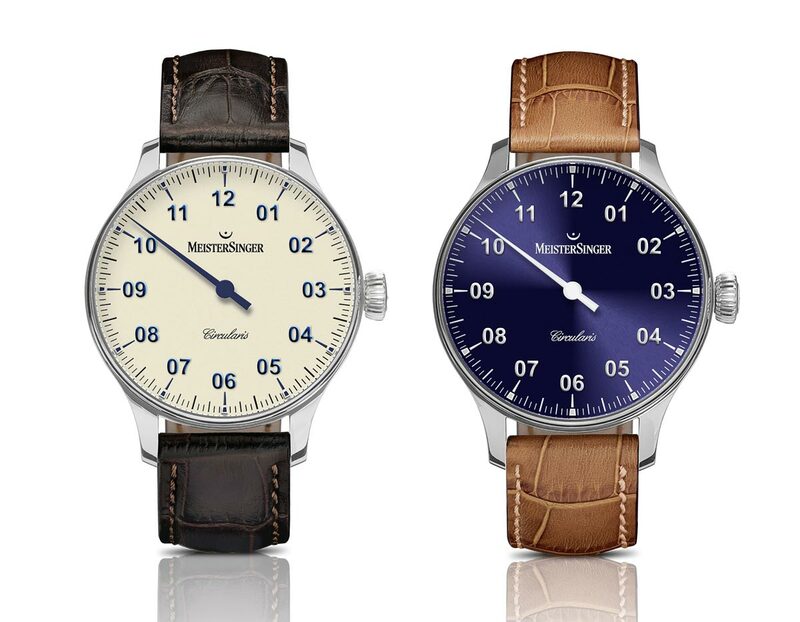 The stainless steel case of the Circularis Automatic has a diameter of 43 mm to guarantee excellent legibility and is water resistant to 5 bars. Together with the typical ivory tone, the Circularis Automatic will also be available in dark sapphire blue, anthracite and bordeaux, each with a delicate sunburst finish that shimmers when it catches the light. The movement, beating at 28,800 vph and offering a remarkable power reserve of 120 hours, is visible through the sapphire crystal case back. 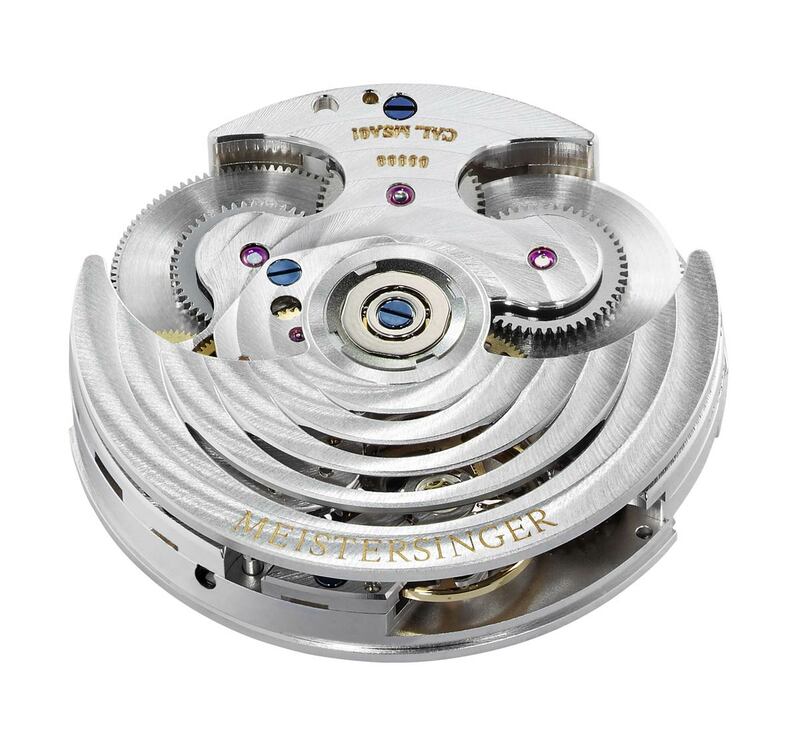 The rotor is skeletonised with a motif which recalls MeisterSinger's logo. 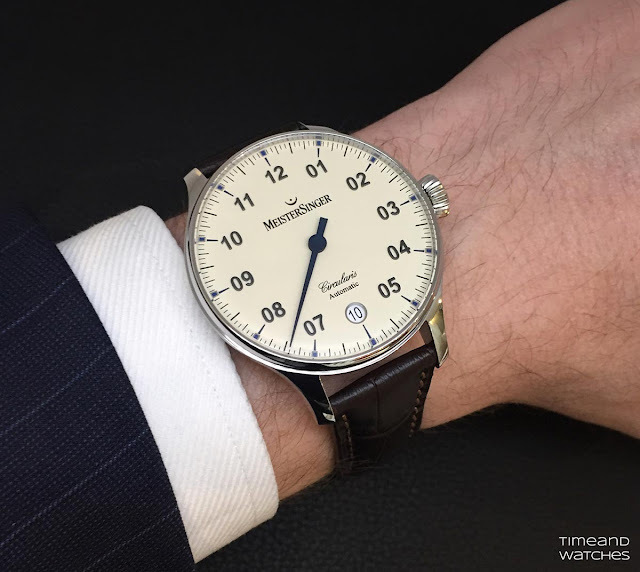 The MeisterSinger Circularis Automatic has a price of Euro 4,498. 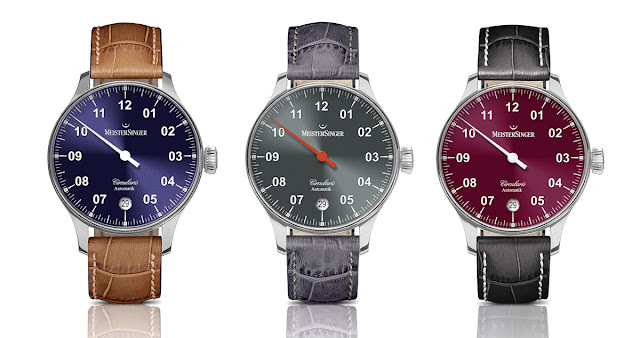 While expanding the Circularis line, MeisterSinger has also revamped the hand-wound model. In particular, the second generation of the Circularis Manual has a more streamlined typography than the first models, with galvanised hour digits and index markers that give it a higher quality appearance as well. Like the single hour hand, they are coated with Super-LumiNova. 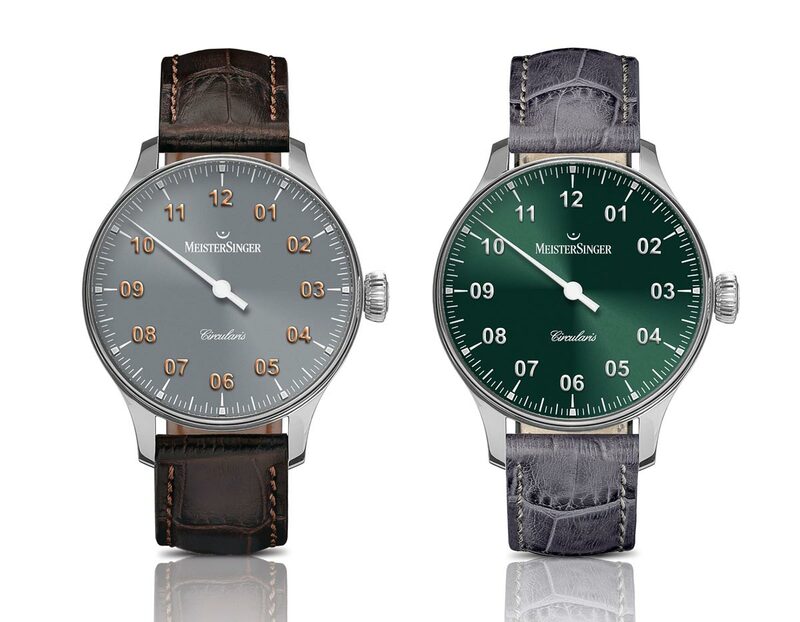 Two new colour variants - anthracite and "Rensing" green, each with a refined sunburst finish - join the ivory and deep sapphire blue dials. 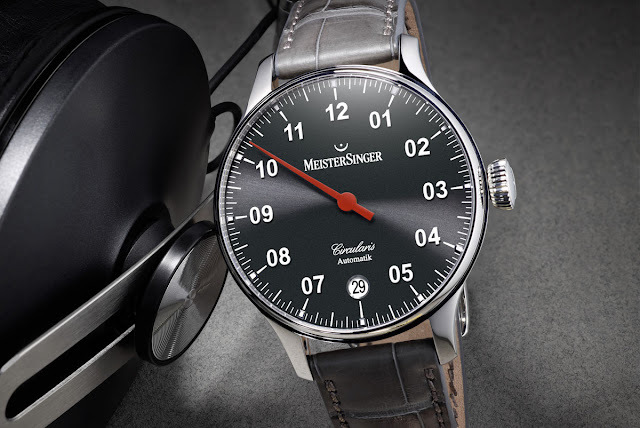 Following the introduction in 2014 of the Circularis with the in-house developed hand-wound calibre MSH01, at Baselworld 2016 the single-hand watch specialist MeisterSinger unveiled the automatic MSA01. This new automatic calibre represents a key step for MeisterSinger towards a whole movement family designed specifically for its single-hand watches. 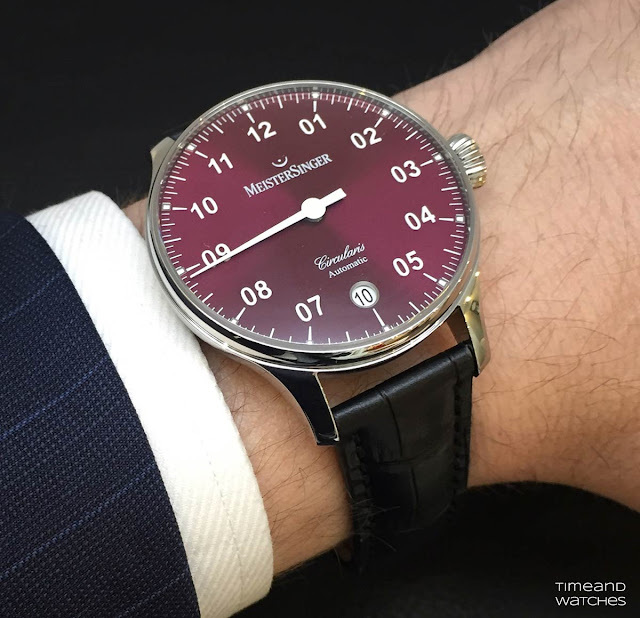 The first model powered by the MSA01 is the Circularis Automatic. 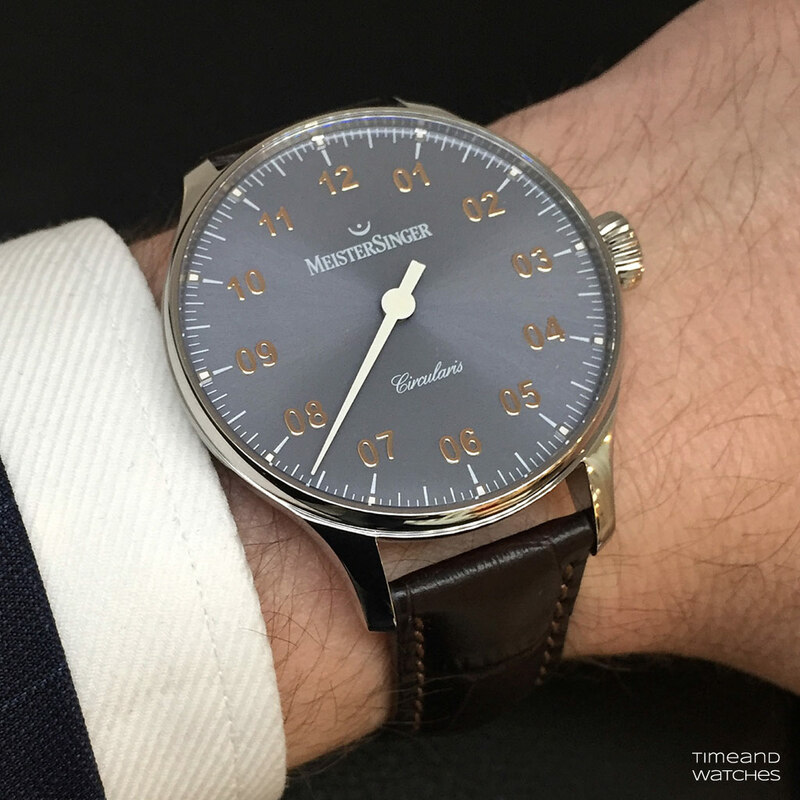 The MeisterSinger Circularis Automatic has a price of Euro 3,698. 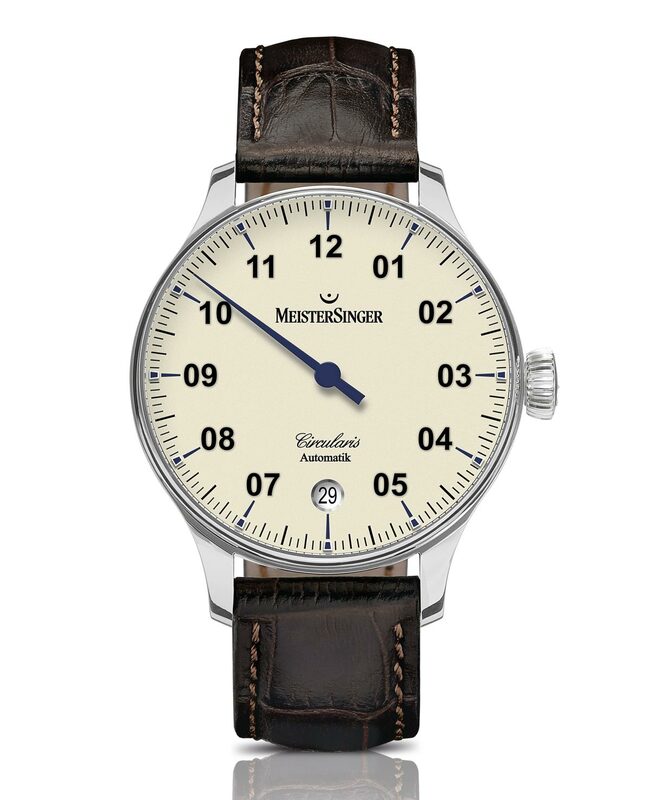 The price of the MeisterSinger Circularis Manual is Euro 4,498.